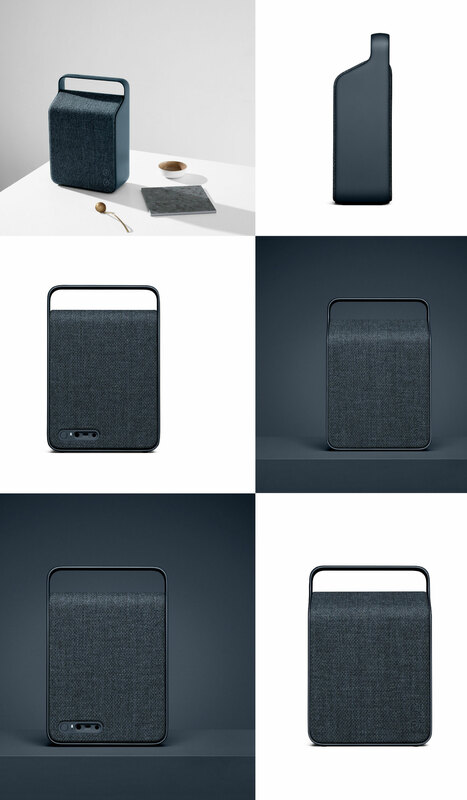 The new portable Oslo Bluetooth speaker from the Danish brand Vifa has it all! Its new Mountain Blue color reminds us of the winter evening sky, the deep sea, the opaque countryside … and comes to poetically complete the palette of 6 other Nordic shades already edited by Vifa. This star speaker, rewarded with the iF Gold Design Awards in March 2017 is as beautiful as powerful! His exceptional sound qualities and his technology of excellence have won the conviction of sound lovers. 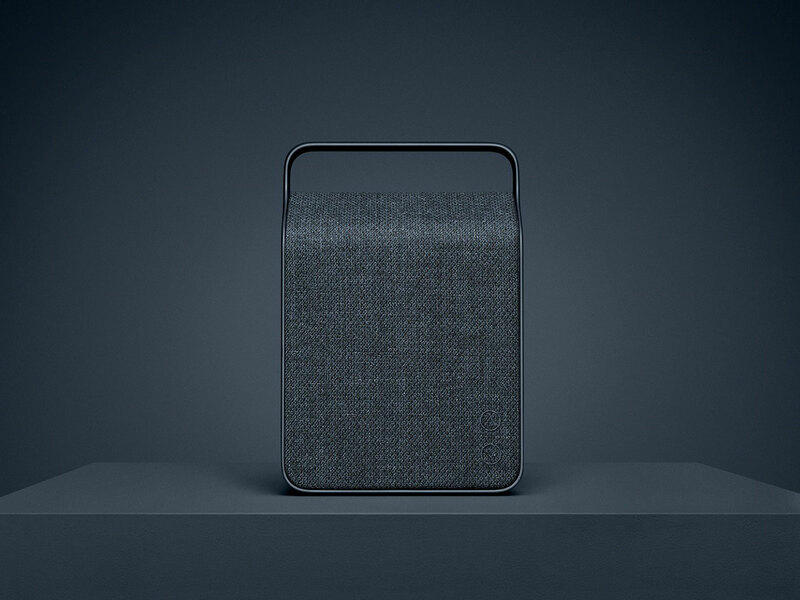 Designed with embroidered adjustment buttons, an engraved logo, an aluminum frame and a compact and lightweight (2.4 kg) size, the Oslo speaker is a highly desirable high-tech and decorative object that fits into any interior and can easily travels. Because slipping into our suitcase a bit of Nordic elegance is always a good option!